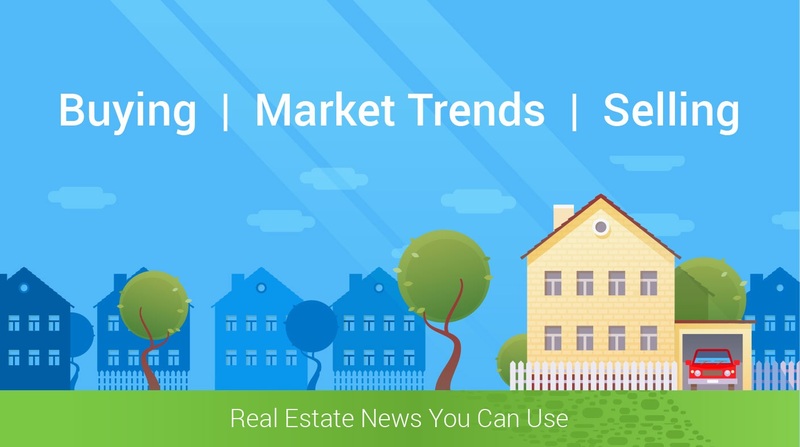 Of all the many ways of selling and buying real estate, leasing with an option to buy is one of the most creative home finance alternatives if you have bad or no credit. Tenants who want to buy but are not currently in a position to buy use it to lock in a price against future appreciation. It is also a tool used by owners and property managers to attract good tenants. And it is used by owners with property that, for whatever reason, is not renting or selling at the price they want. PRA & Company Realtors will work with you today to find the home YOU want! Leasing with an option to buy is exactly what it sounds like – a renting tenant signs an agreement with a landlord stating that the tenant can buy the property at the end of a prearranged time period. The owner is obligated to sell at the option price, but the tenant is not obligated to buy. But when a lease-purchase exercised, the buyer is obligated to purchase at the end of the rental period. A common misconception is that once a landlord signs this type of agreement, he has to sell the property to the tenant, or that the tenant has an absolute right to the property. Not so – the tenant can buy the property only if the landlord exercises the option to sell. There are pros and cons on both sides – property owners are in a more secure position with a lease with option to buy contract than if they held a mortgage, because they still own the property. Sellers also receive rental income and get income tax deductions. For buyers, the biggest draw is the fact that they get more time to qualify for mortgage financing. Before entering into such an agreement, a written document must be drawn up which spells out the terms of the contract before tenants move in. Because the tenant and the seller are entering into two separate legal situations – a rental agreement and a contract to purchase – it’s a good idea to get an attorney involved to be sure all bases are covered. But the purchase agreement should state the price and clearly define the terms. It’s not a bad idea to add a condition section that includes a monthly option fee and the portion of rent that will be applied toward the purchase, if the option is exercised. The option should be recorded with the county clerk to put others on notice of the tenant's rights, thus preventing the seller from selling to another buyer. However, a seller that has financial problems during the lease term may not be able to give the tenant good title when the option is exercised. Within your lease agreement, there should be a security deposit required. Since many states do not allow these deposits to surpass one month’s rent, there may be an earnest money deposit requested to be kept in escrow until such time as the option is exercised. Usually, this is set out in the original lease-option agreement – in other words, the purchase price is set according to today’s market, not in the future when the option may be exercised. This is the good news/bad news, depending on whether real estate prices increase or decline during the lease. Another option is the “right of first refusal,” which means that the tenants will have the option to purchase the property at a price determined by the landlord at the time of sale as opposed to the time of the agreement. The tenant may also have the right to purchase the property at the price offered to the landlord by another prospective buyer. This is a unique lease-option feature. The tenant usually pays above-market rent for the property, but a portion is credited toward the purchase price if the buyer decides to exercise the purchase option. For example, on a house that rents for $1,500 per month with a 33 percent rent credit, $500 per month goes toward the down payment when the option is exercised. If the tenant decides not to buy, they don’t get the rent credit money back. This is one of the biggest incentives for a tenant to buy. A due-on-sale clause can prevent the buyer from assuming the current mortgage by permitting the bank to call the mortgage due when the property is sold. The terms of the seller’s mortgage and the lease agreement determine whether the due-on-sale clause will be triggered by the lease with an option to buy. However, the lease with an option to buy may be a way of avoiding the due-on-sale clause, at least until the tenant exercises the option to purchase.